It is an uncommon occurrence that a coin is provided with a duel effigy featured on the obverse, this makes this coin extremely special! 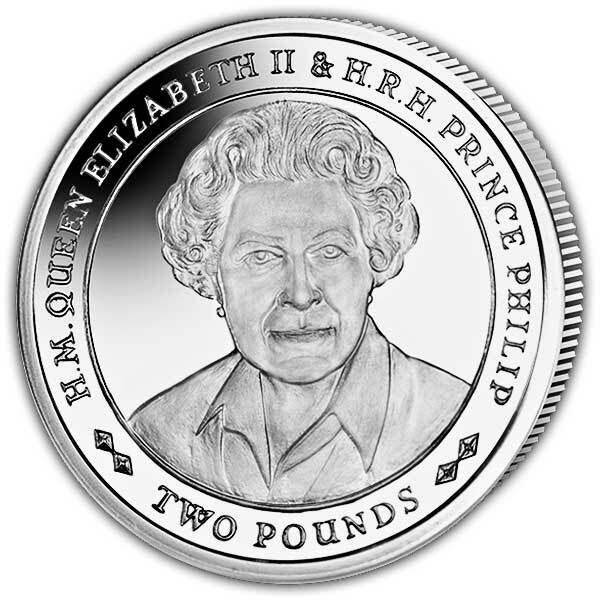 Pobjoy Mint has received unique approval from the Queen to include a duel-effigy of her and HRH Prince Philip together. 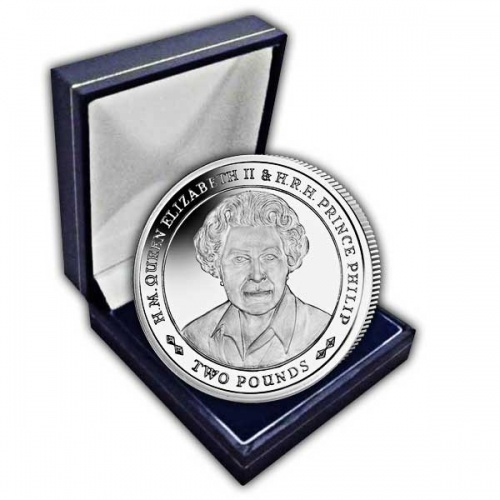 Pobjoy Mint are extremely delighted to have this consent as it is the very first time that this portrait has actually ever been utilised on a coin! Queen Elizabeth II and HRH Prince Philip have had an amazing life together and have dedicated their lives to the duty of monarchy. The couple initially met at the Royal Naval College in Dartmouth in 1939 when the Queen was simply 13- years-old, and started exchanging letters before eventually ending up being officially engaged in 1947, following the Queen's 21st birthday. The royal pair married later in the exact same year and in November this year will commemorate their Platinum Wedding anniversary. The monarch was crowned just five years after their wedding event following the death of her daddy King George VI, who died aged just 56, and although the transition changed their lives permanently the couple have actually always approached their royal responsibilities with a sense of humour and love for each other that, over the decades, is testament to their long-lasting love. 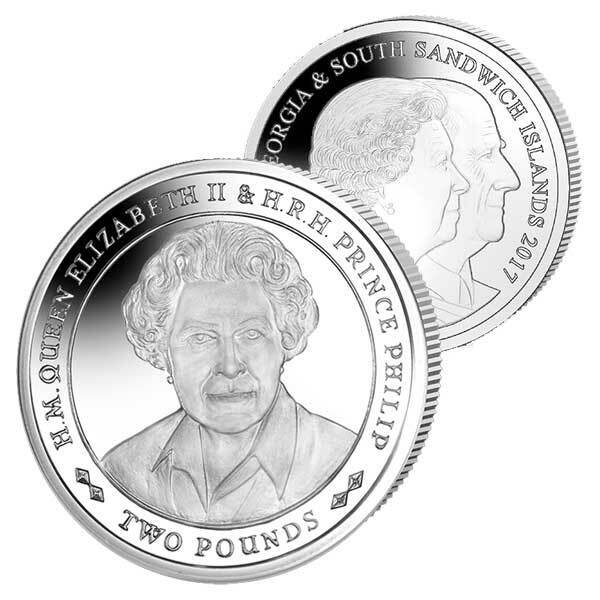 The design on the reverse of this coin is based on the official portrait taken the Queen's 90th Birthday and is the last portrait in the series of official images. This powerful image was taken around Easter at Windsor Castle. In order to keep the exclusivity of this coin Pobjoy Mint is proud to provide 10,000 Cupro Nickel coins on behalf of South Georgia & The South Sandwich Islands.